자스민 공주. It took me the whole morming e.e'. 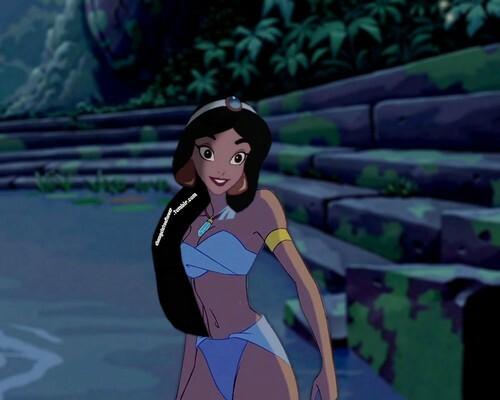 HD Wallpaper and background images in the 디즈니 크로스오버 club tagged: disney crossover disney crossover jasmine kida. This 디즈니 크로스오버 photo might contain 비키니, 두 조각 수영복, 수영복, 투피스 수영복, 2 조각 수영복, 수영복, 수영 의상, and 의상 목욕.